The band will also tour the U.K. and Ireland in January 2019. 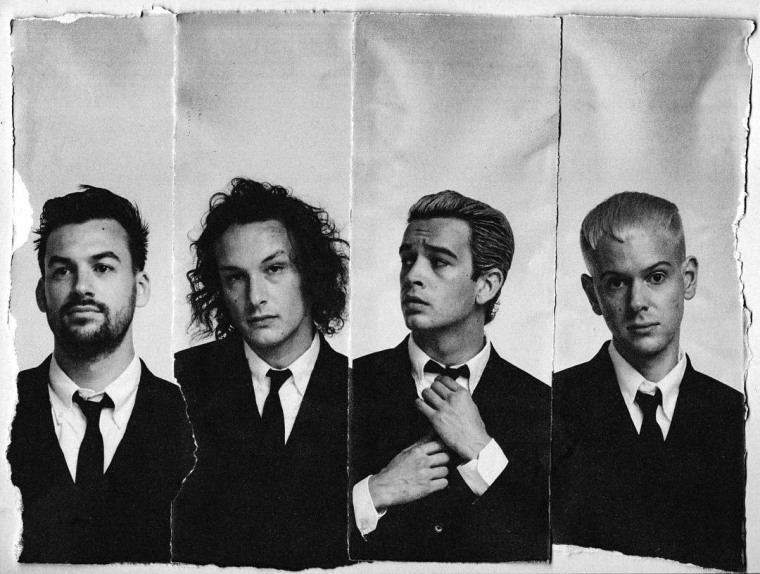 The 1975 will release new album A Brief Enquiry Into Online Relationships on November 30. 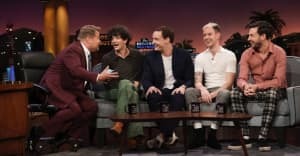 The album is the U.K. band's follow up to 2016's I Like It When You Sleep, for You Are So Beautiful Yet So Unaware of It. A tracklist for the album, which includes recent singles "Love It If We Made It" and "TOOTIMETOOTIMETOOTIME," can be found below. "It’s Not Living (If It’s Not With You)"